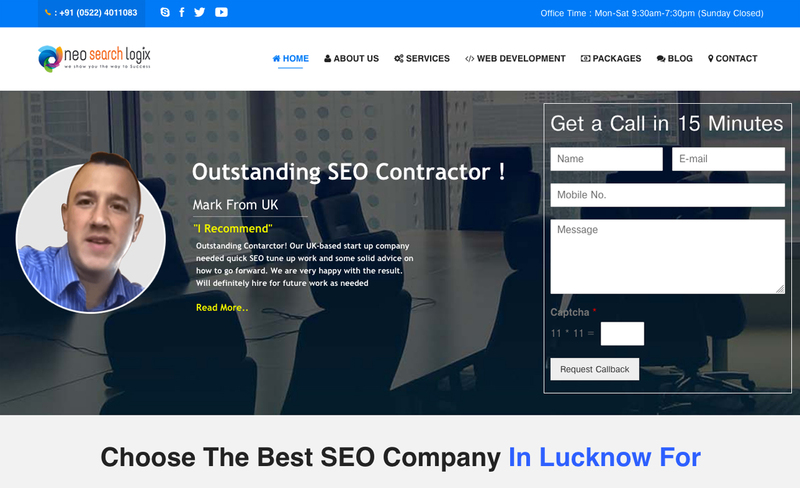 Neo Search Logix is a Digital Marketing Company situated in Alambagh Lucknow. We are famous for the techniques we employ while designing & developing a website. We are renowned for our excellence in the field of Digital Marketing. We stay updated with the day to day changing online strategies.